Used brake pedal assembly for 05-13 Corvettes with an automatic transmission. 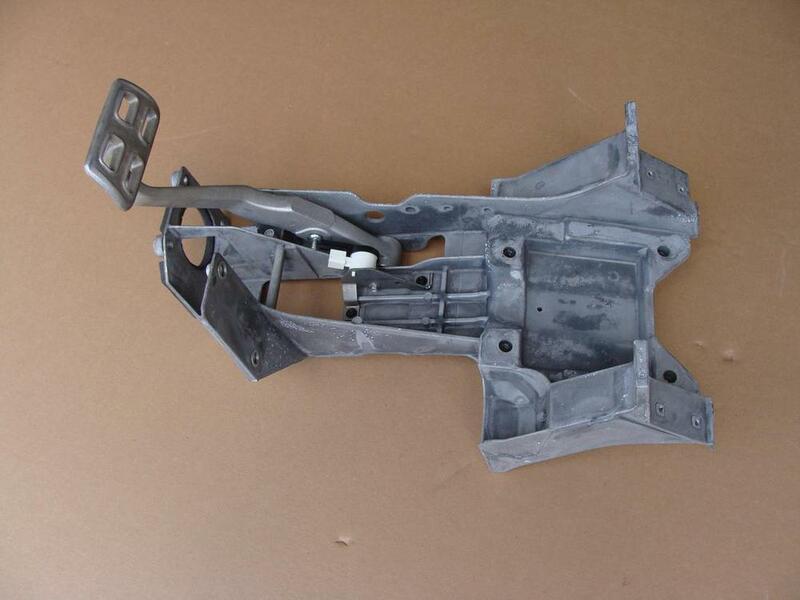 Assembly includes the mounting bracket, brake pedal, and brake pedal switch. Assembly is in good condition.